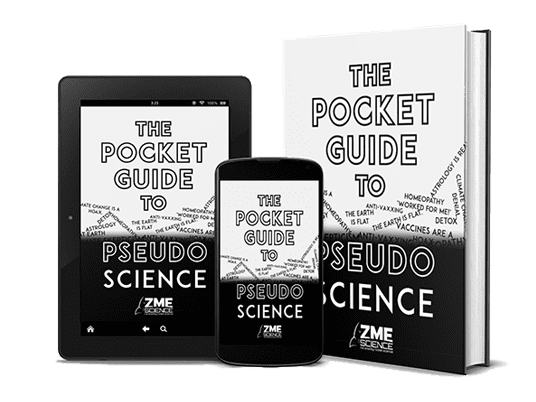 San Francisco, for the nice and laid back city that it is, has many problems – and I was pretty surprised to hear that public urination is one of them. 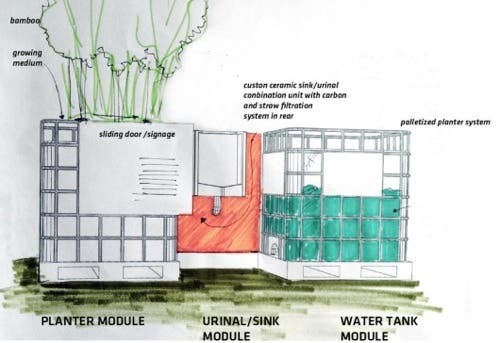 Now, they’ve come up with a solution that could not only solve this problem, but also green up the city. 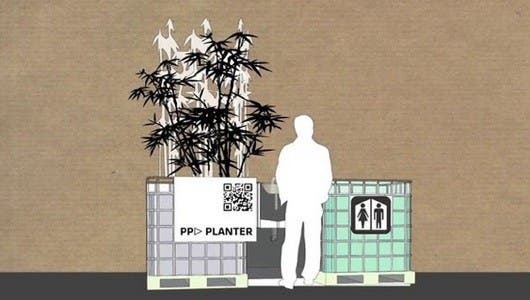 PPlanter is a smart and ecologically sensitive public urinal that conserves water while prettying up things with bamboo. The PPlanter works for both males and females, and it conveniently takes up a single parking space. It doesn’t offer much in the way of privacy (just a modesty screen) – but that’s sort of the point. You can’t do anything illegal or promiscuous there, because everyone could see it. I know some Americans will be really turned off by this prospect, but as a European… we do this all the time, and it works just fine. So how does it work, exactly? Personally, I’m not sure what to think about this – it’s a good idea, and it offers a small bonus in the greening and all… but will people actually like this ? I’m really curious… but only time will tell. What about you? Does this look like a good idea to you? 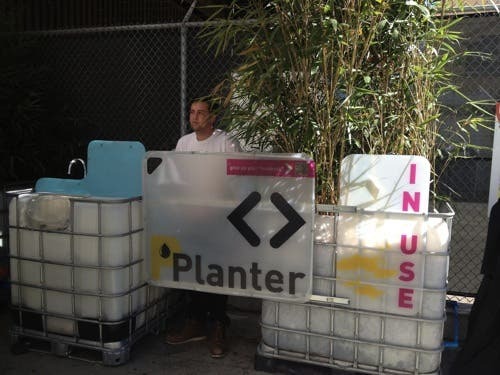 Will it help solve San Francisco’s urine problem?